Thank you for visiting the Freo Group website. 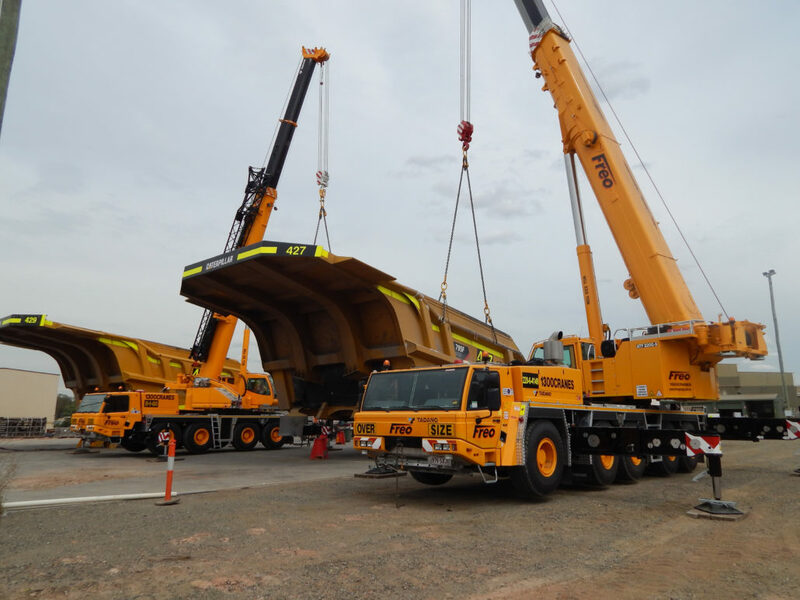 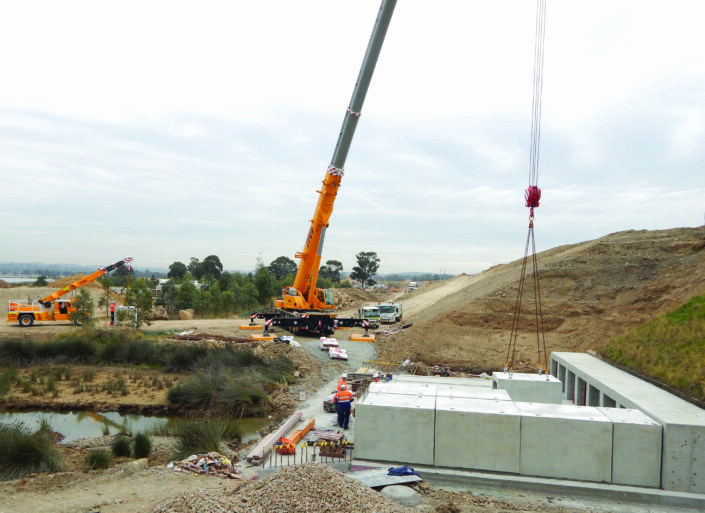 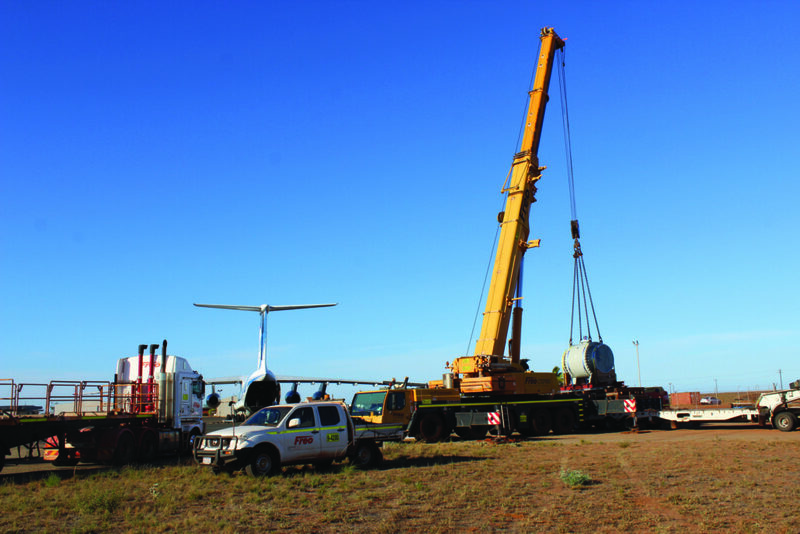 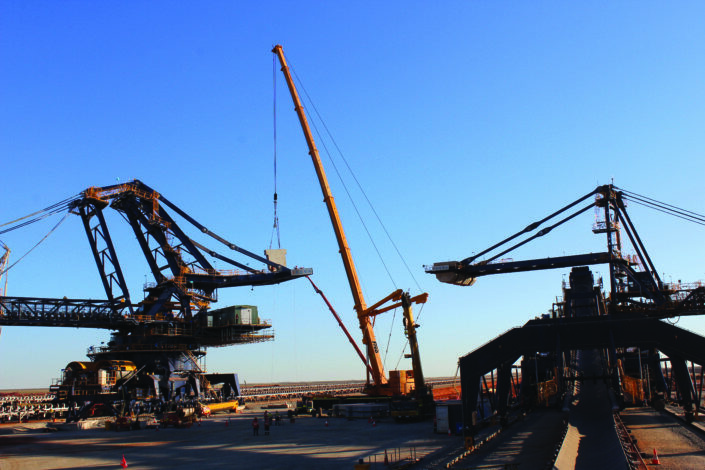 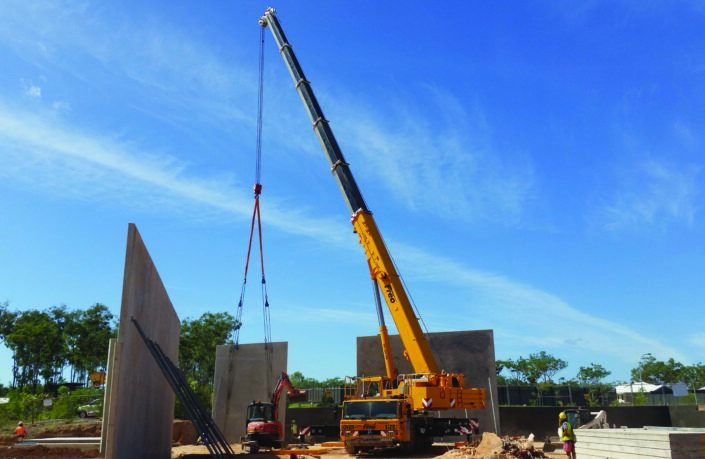 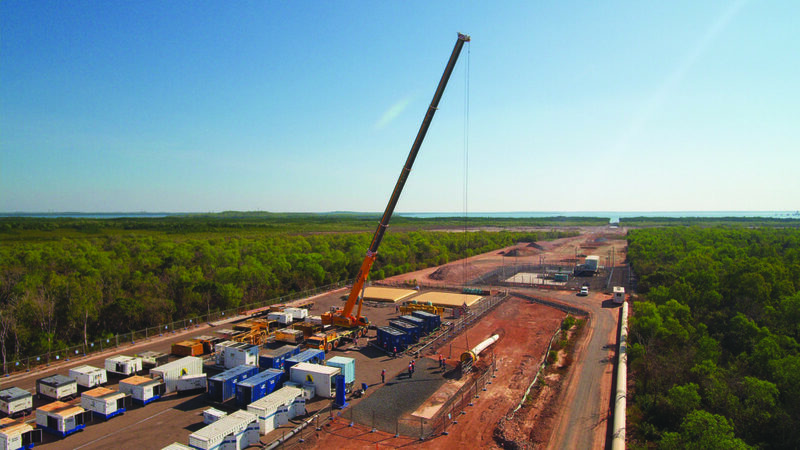 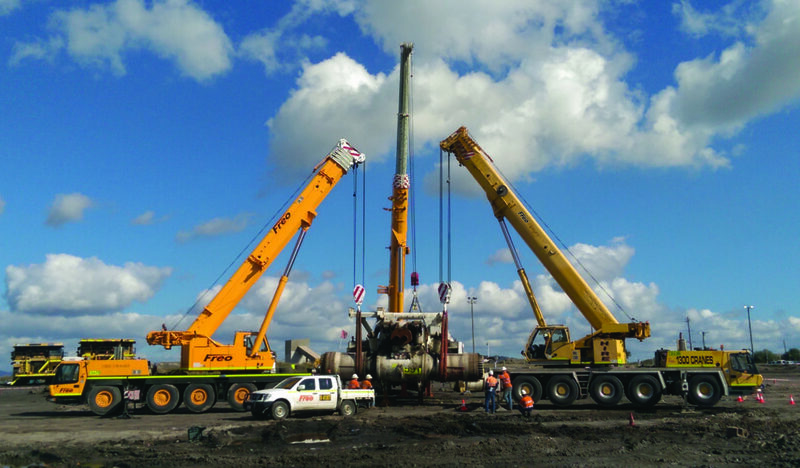 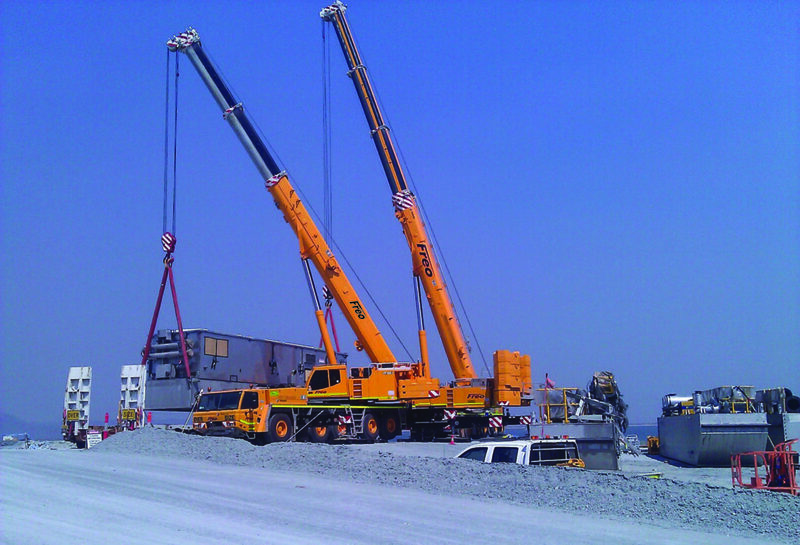 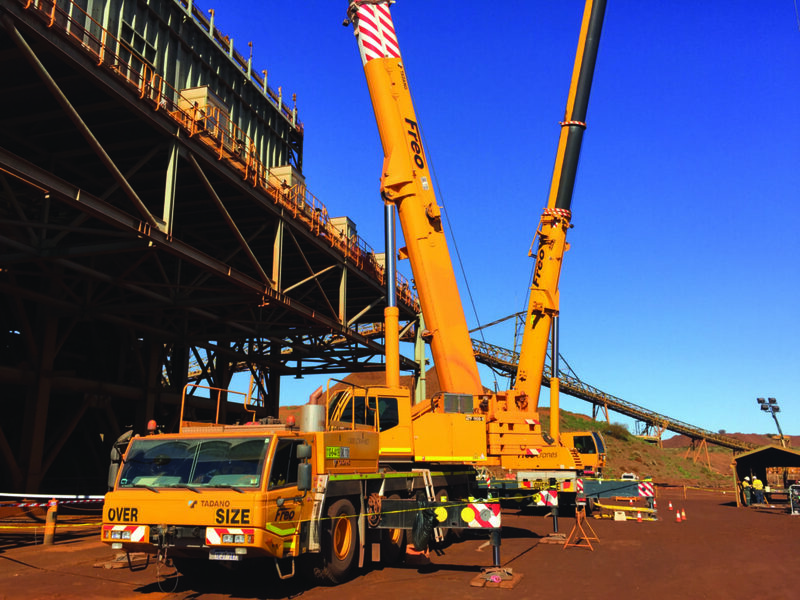 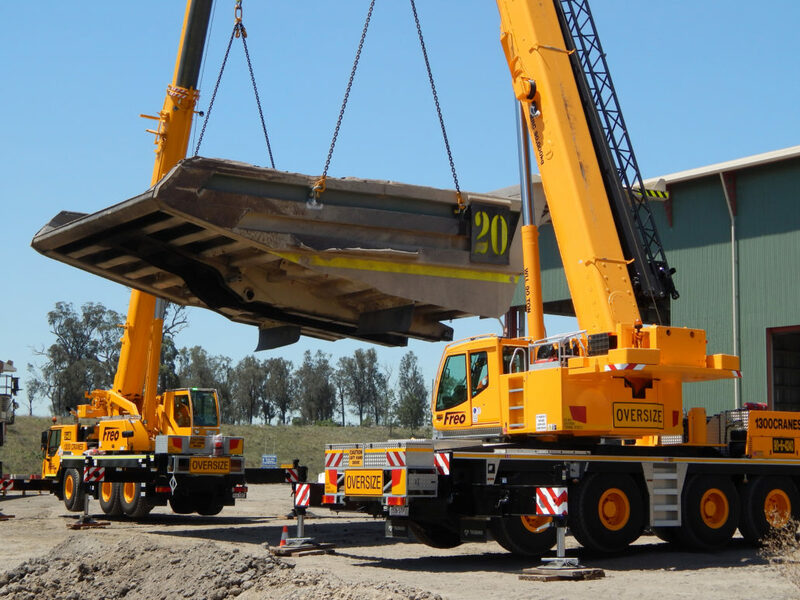 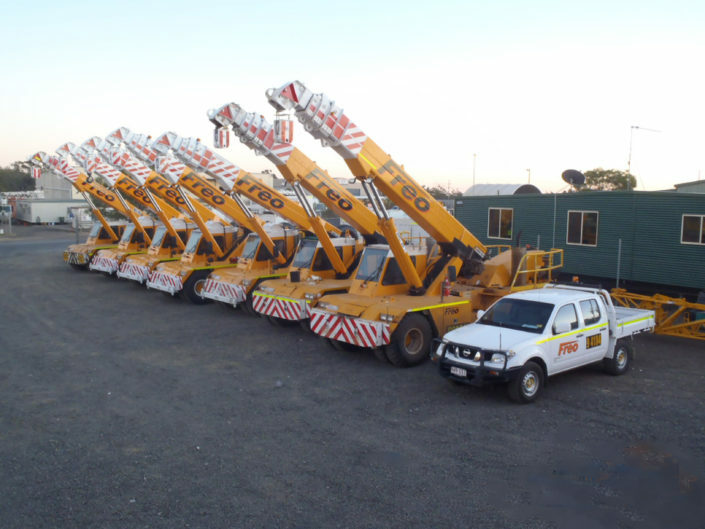 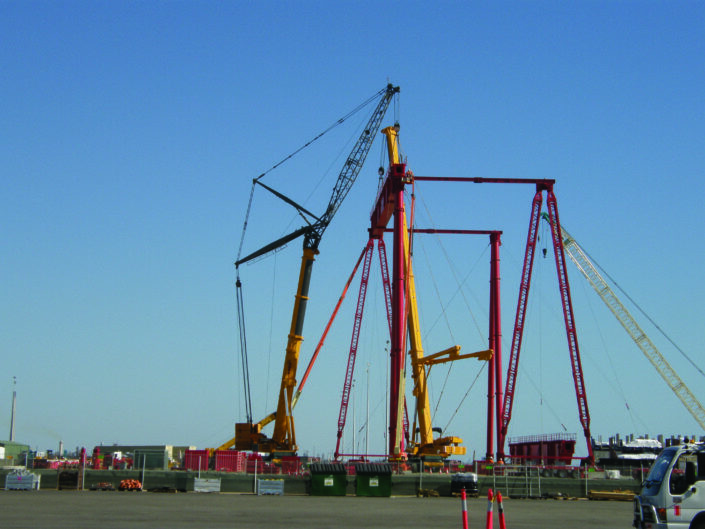 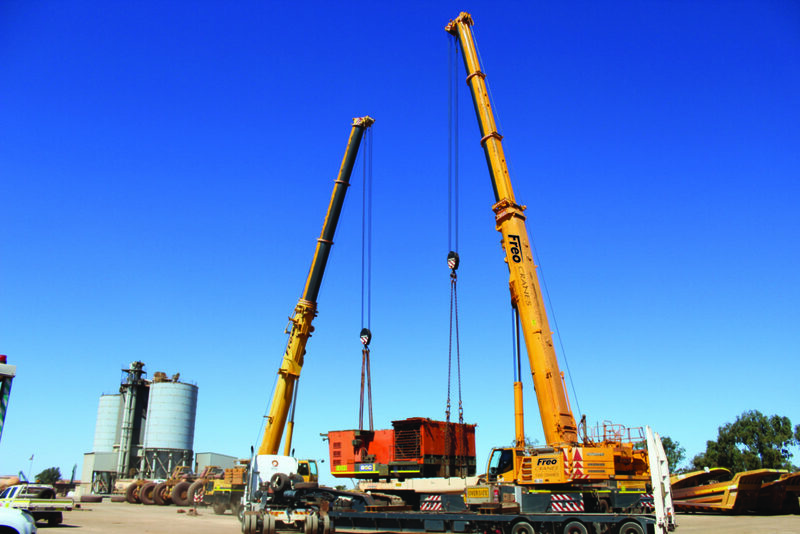 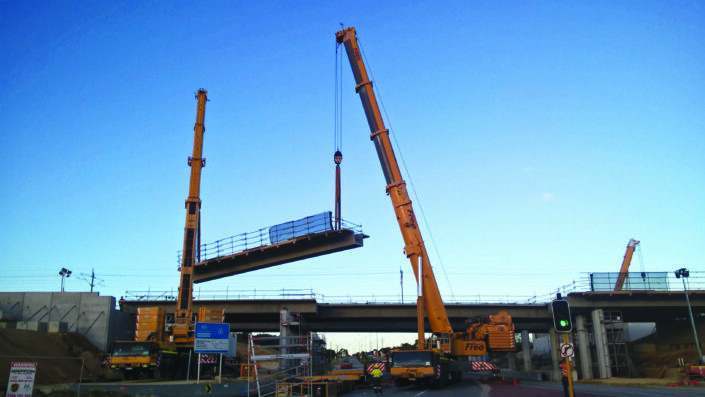 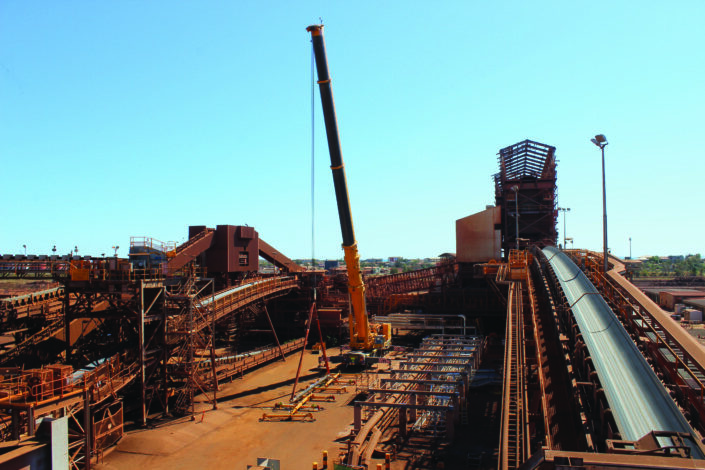 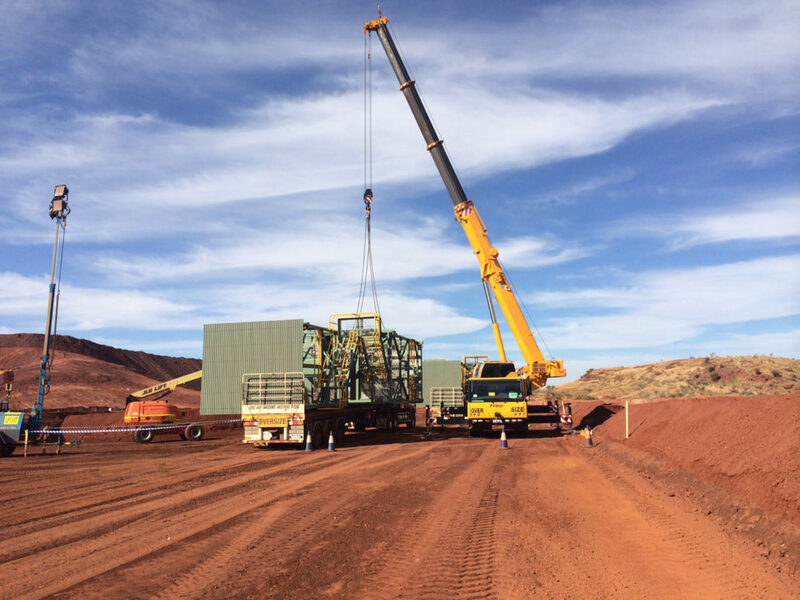 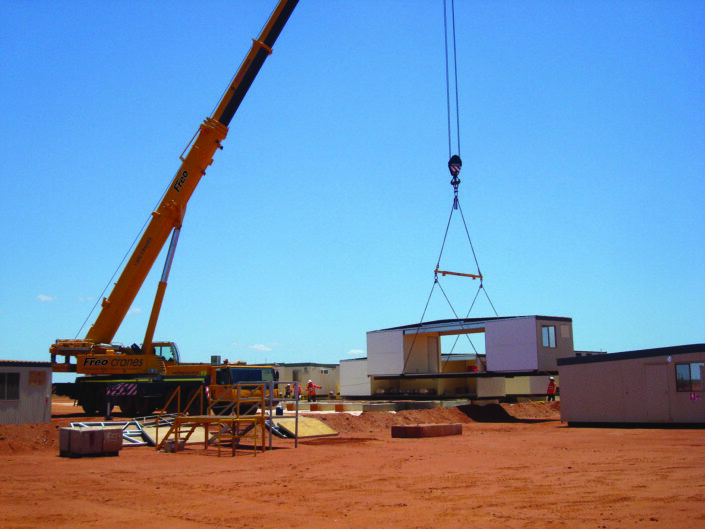 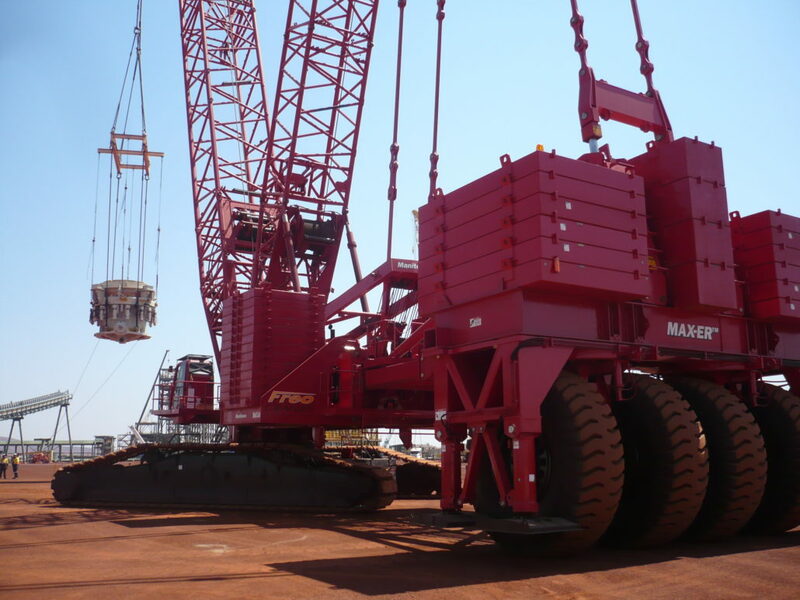 Our gallery consists of cranes for hire & sale all throughout Australia. Click on each thumbnail below to view a full sized image. 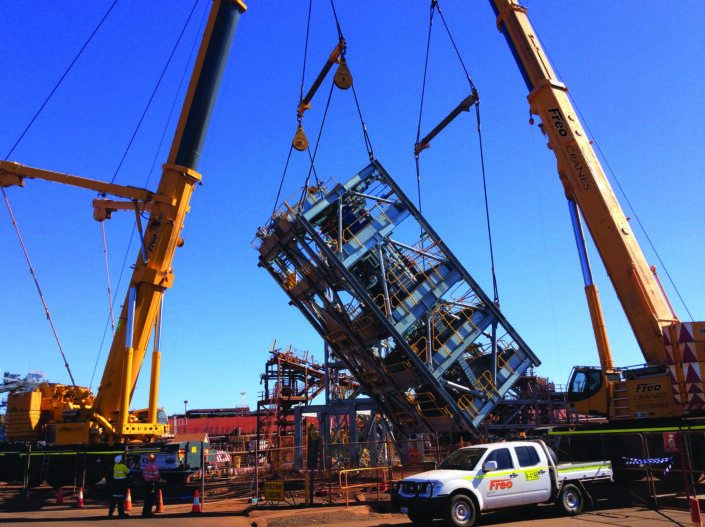 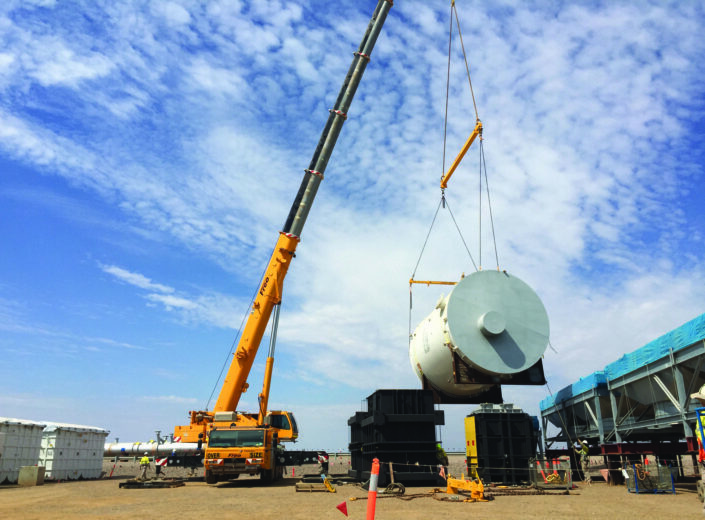 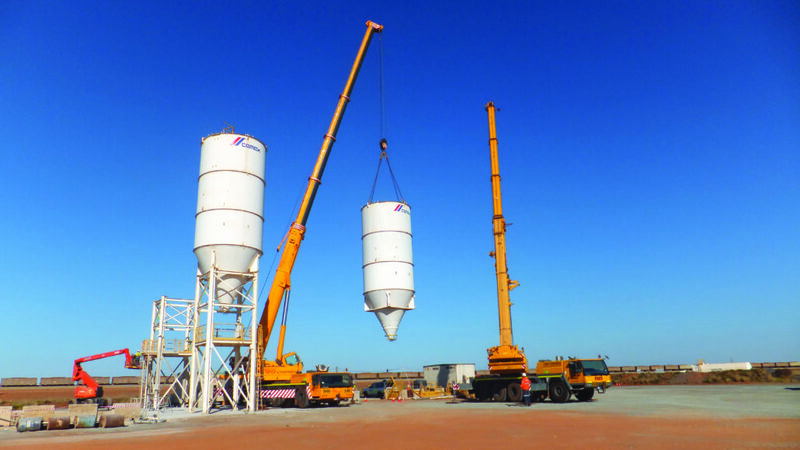 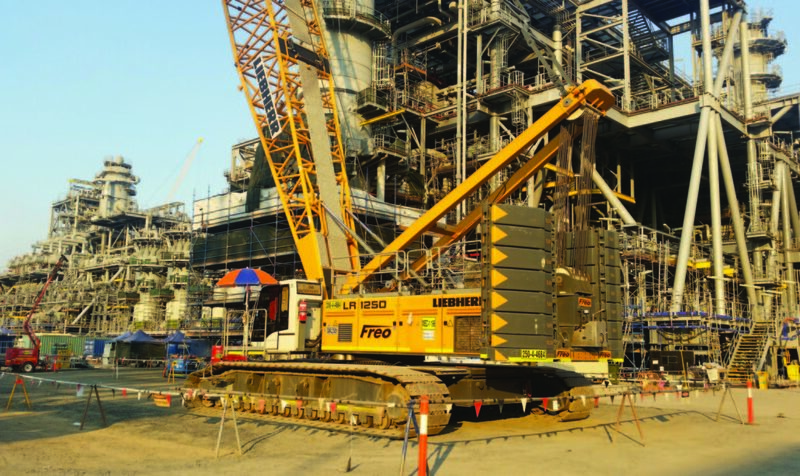 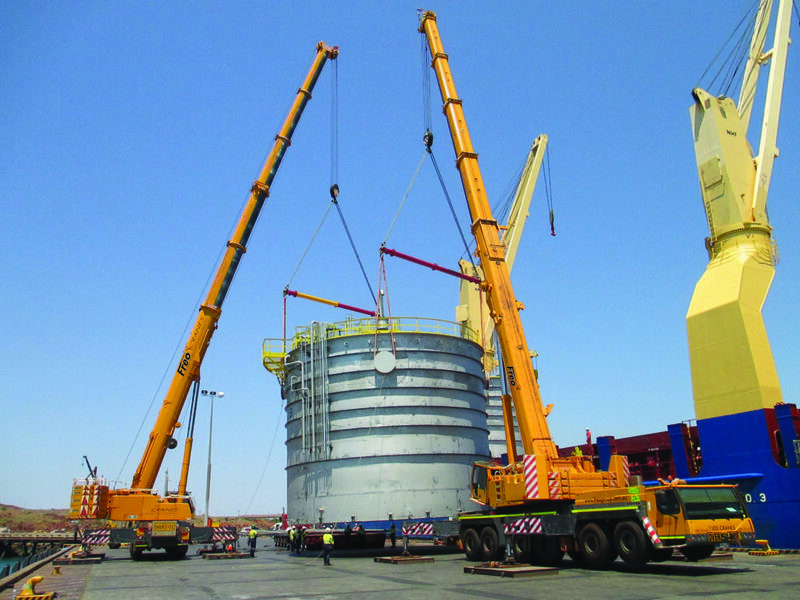 If you would like a quote or require any further information on any of our cranes pictured below please call us on 1300 272 627. 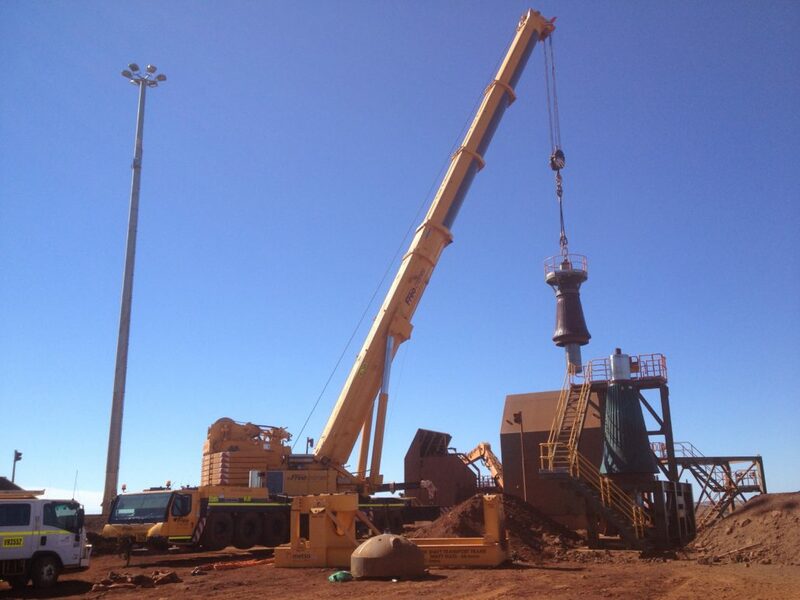 Alternatively, if you would like to email us directly please click here.